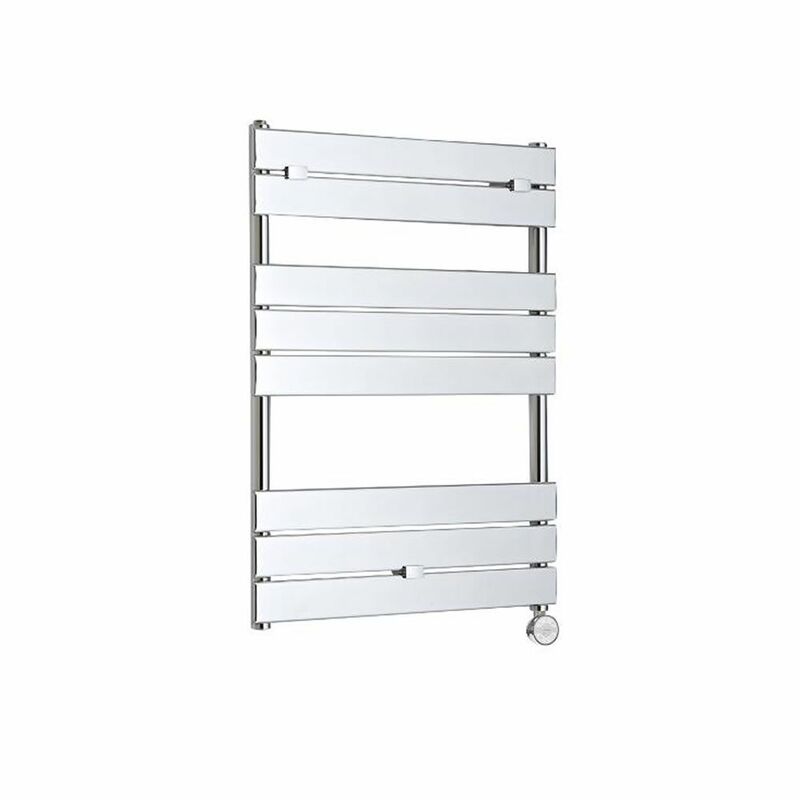 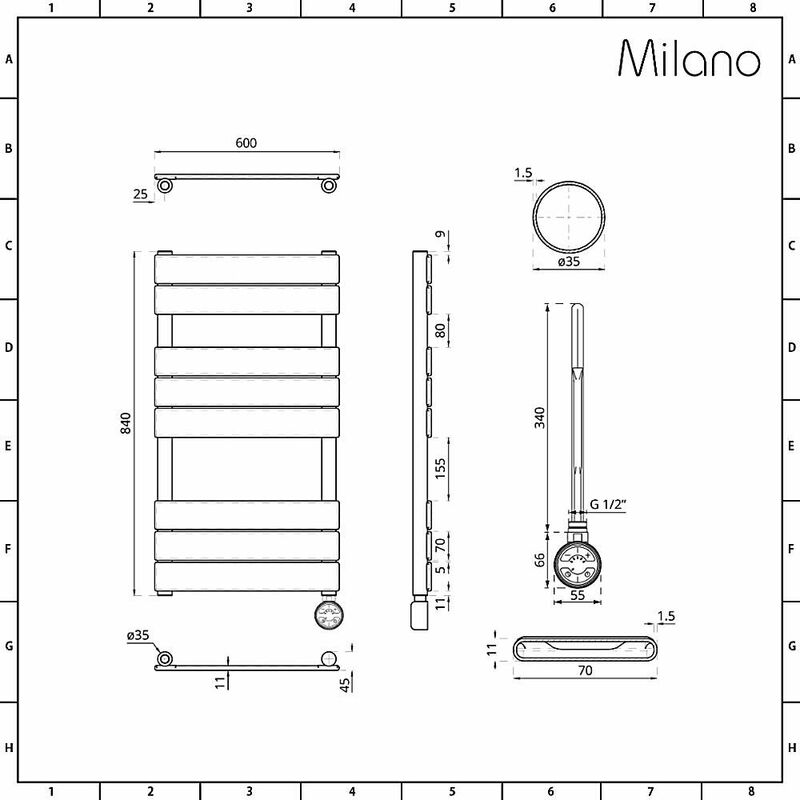 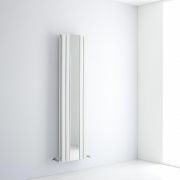 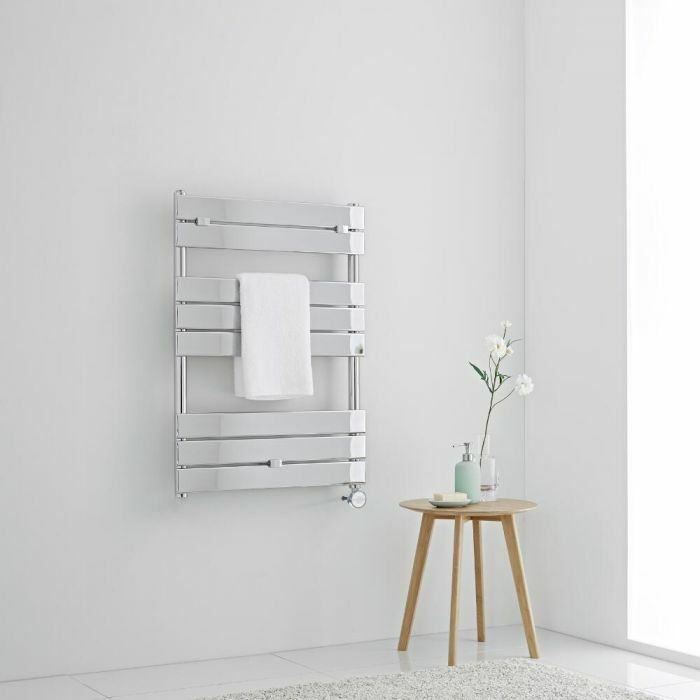 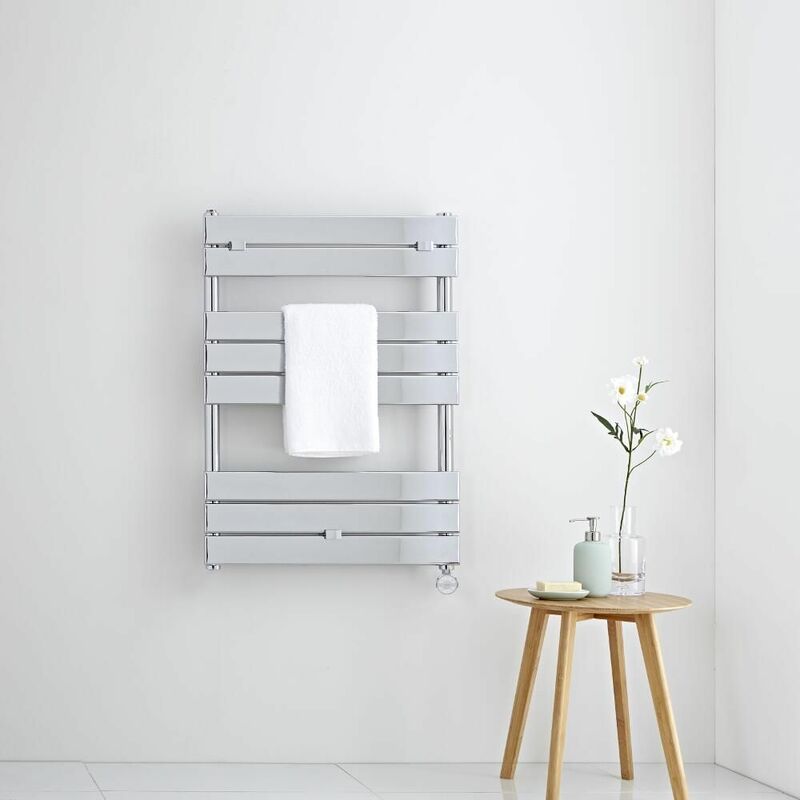 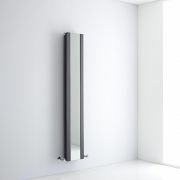 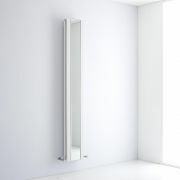 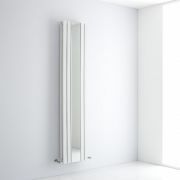 The Milano Lustro 840mm x 600mm electric heated towel rail gives you luxuriously warm towels without the use of your central heating. 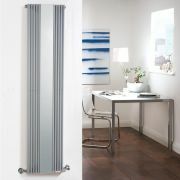 A great option for bringing designer style to your bathroom, this electric towel rail with 400W heating element features a hard-wearing chrome finish that blends in easily with any décor and a ladder-style design with flat panels, which gives you plenty of space to hang your towels. 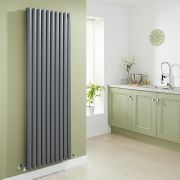 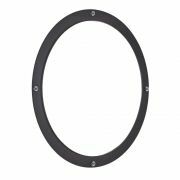 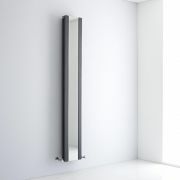 The heating element has five heat settings, on/off switch, dryer function and a temperature display. 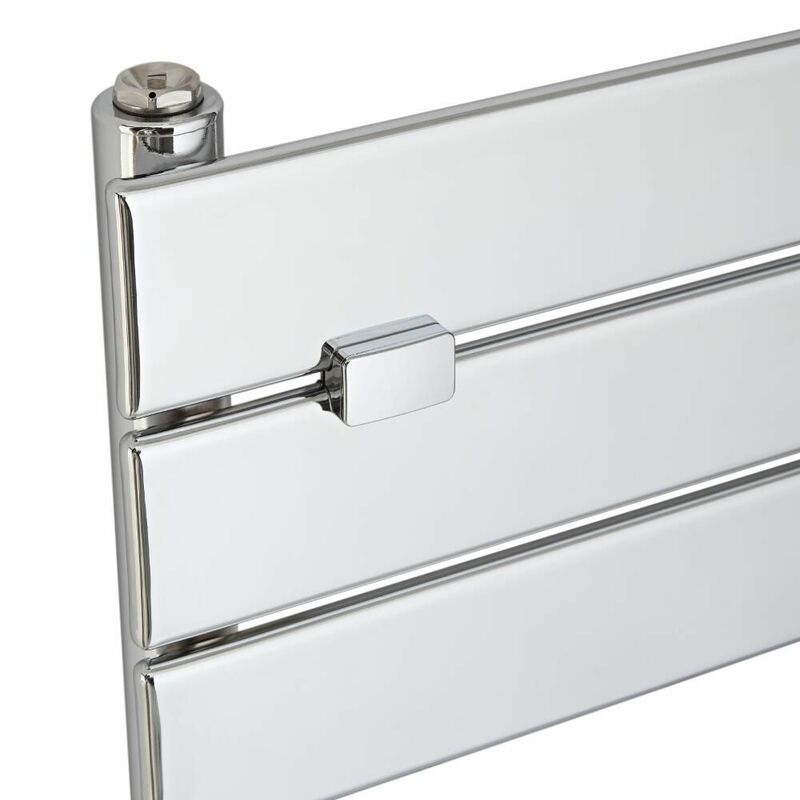 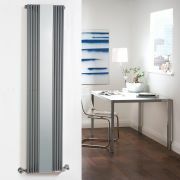 The Lustro electric towel rail has been made from premium quality steel, ensuring high performance and durability.